Chicago police are questioning multiple “people of interest” in the fatal shooting of a Cook County, Ill., judge near his home early Monday morning. Chicago Police Department spokesperson Anthony Guglielmi confirmed to the Associated Press in an email Wednesday that investigators are “questioning individuals” in the case as people of interest, although he declined to specify how many. 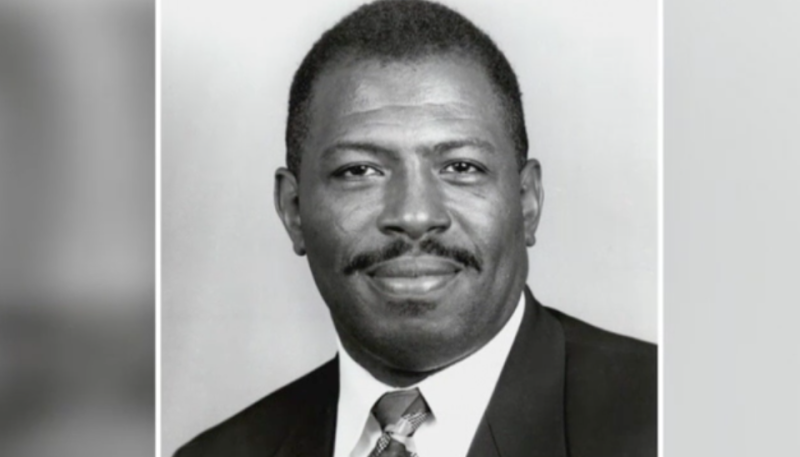 In a statement, the CPD said that it is making “considerable progress” in the investigation into the killing of Associate Circuit Court Judge Raymond Myles. A woman Myles knew was also shot and wounded in the attack. The FBI is currently offering a $25,000 reward for information leading to an arrest. Although investigators are looking into whether the shooting was a robbery gone wrong, police don’t believe anything was stolen in the attack.